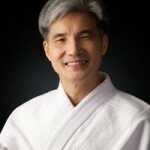 Paul, is 6th Dan and Senior Instructor at JCCC Aikikai, and has served as a member of JCCC Aikikai for nearly 48 years. 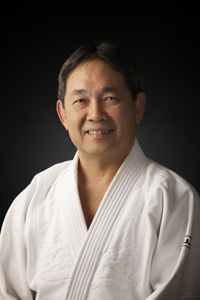 Yoshi Is 5th Dan and also Senior Instructor, with 40 years of service. The CAF provides leadership for carrying out the mission of promoting Aikido across Canada.